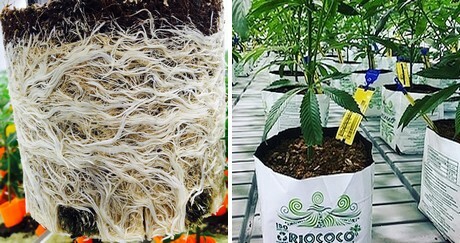 CannaPro has been appointed as the exclusive partner of coco coir producer Riococo. 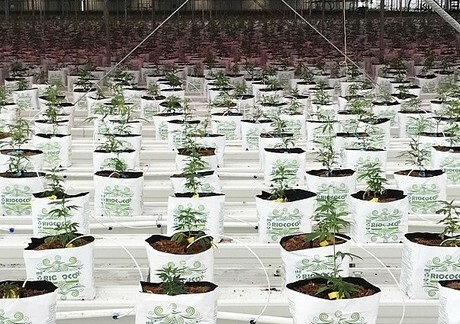 “This partnership allows us to support the Riococo growers in a much more efficient manner”, says George Dickinson, CannaPro CEO. CannaPro was founded in 2011 and is specialized in designing, building and supplying world class solutions for licensed cannabis producers. The company is helping growers from the setting up of their operations to optimizing the growing processes. Currently they have over 1,500 customers in North America and have recently expanded into Europe as well. According to George, Riococo is an important product for our licensed cannabis growers.